If you are ready to make a move to a fun 55 + lifestyle in one of the McKee communities in DE, NJ or MD, but are having trouble selling your home (and are nervous about committing to a new one) – we can help! What is the SmartBuyer™ Program? SmartBuyer™ is a free program offered by McKee Builders that has helped hundreds of buyers sell their homes faster–and make their move to a new home (and lifestyle) a reality. Call 215.392.2414 to learn more about the SmartBuyer program. Reserve the homesite of your choice, and start planning for your new home. Sell your existing property quickly with the help of our consultants. Receive a full refund of your deposit if your existing house doesn’t sell! Learn about the program, meet other home buyers and get answers to your questions about how the SmartBuyer™ program has worked for them. There are no seminars currently scheduled. If you would like to be contacted with the next available date please email us. Why should I use Relocation Strategies? Since your home represents a large amount of equity, it’s important to select someone who can better represent your home listing. We have a proven track record for skillfully matching realtors with homeowners. What will Relocation Strategies Home Marketing Assistance Program do for me that my own agent won’t? Relocation Strategies provides qualified realtors who will prepare a marketing analysis of your home. 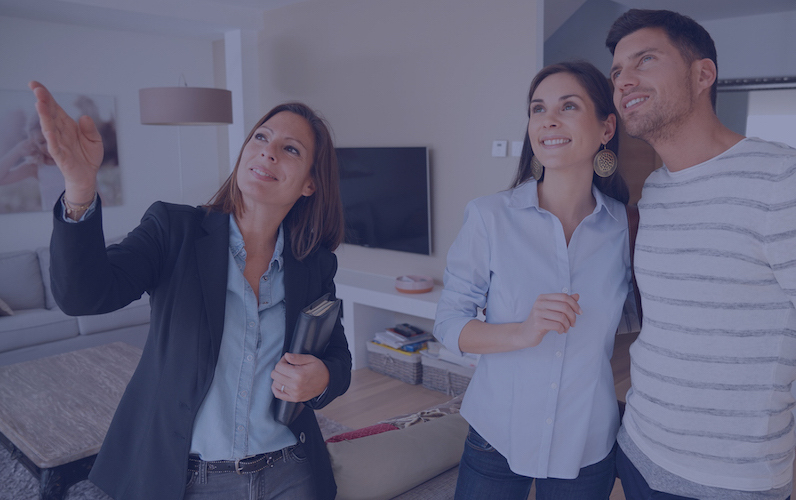 We will oversee the realtor’s performance with the proper guidance and supervision, guaranteeing that the realtor is constantly working on your listings. How does Relocation Strategies find the best realtors in my area? With over 20 years of experience in choosing the right realtors to service our clients, we have carefully interviewed and selected realtors from the recommendation made by local real estate brokers who have a high market share of selling homes in your area. Why do realtors want to work with Relocation Strategies? We form a team with realtors to develop marketing strategies and support their efforts through the home sale process. We take care of our realtors by giving them additional business when they give outstanding performances to our clients. How does Relocation Strategies get paid? We receive a percentage of the listing realtor’s commission at the time of final settlement on your home which is also known as a referral fee. It allows us to provide you with a very valuable service without any cost to you. Ready to Turn FOR SALE into SOLD? or contact us today to attend a fun and informative workshop.